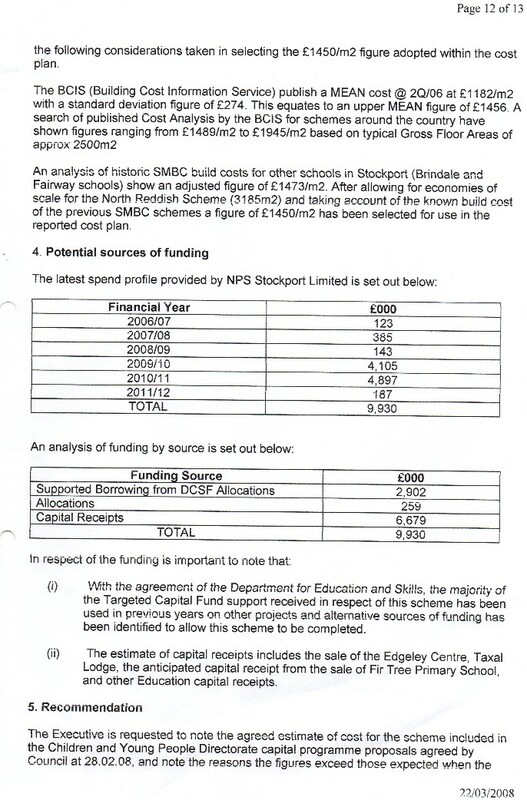 £6.9m for the Vale View school was to come from the sale of redundant school land. 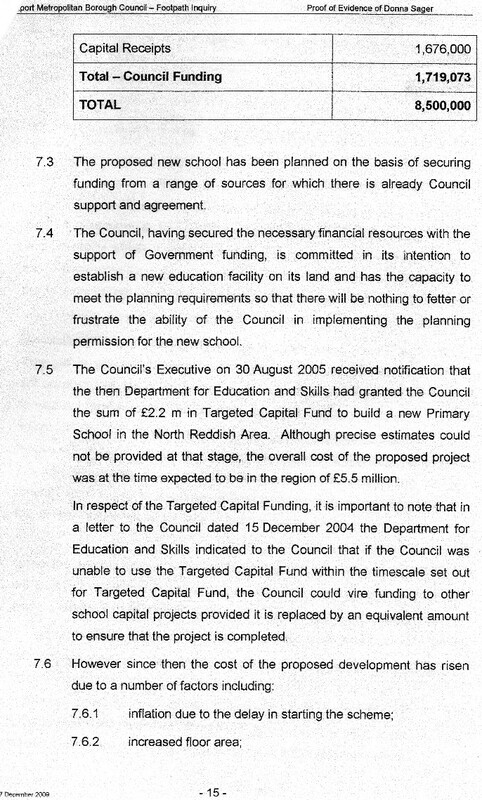 I attended meetings and I knew that they couldn't sell the land from schools which had closed due to the recession. But you can't sell this land, I said. 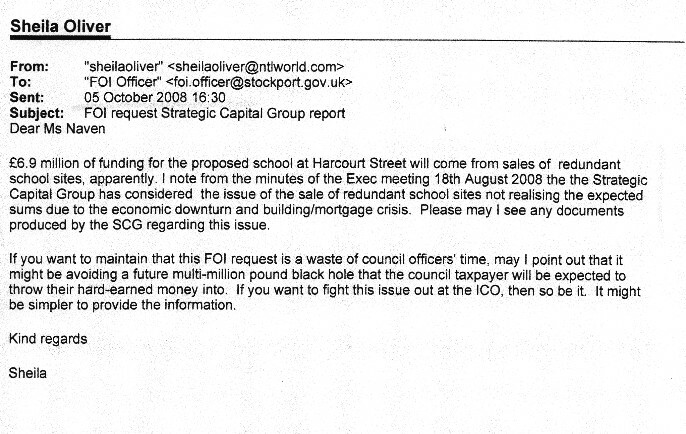 Don't be rude, offensive, vexatious and stop wasting our time with your pesky questions, they replied. 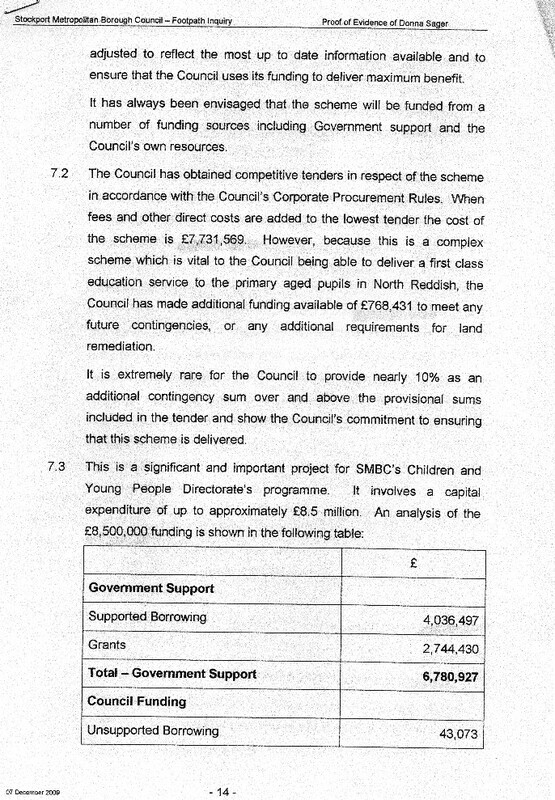 For a public inquiry Donna Sager, who banned me from asking questions on the subject, had to admit that just £1.676,000 came from the sale of redundant school land and circa £5m had to be borrowed.